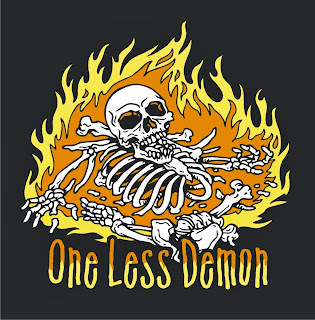 One Less Nemesis Blog: Supernatural season premiere and new shirt with free shipping! Supernatural season premiere and new shirt with free shipping! Tonight's Supernatural season 9 premiere can not come soon enough! After being told for years to watch it, I've fallen in love with those Winchester boys at long last. And as these things go, when I fall...we design a new t-shirt. 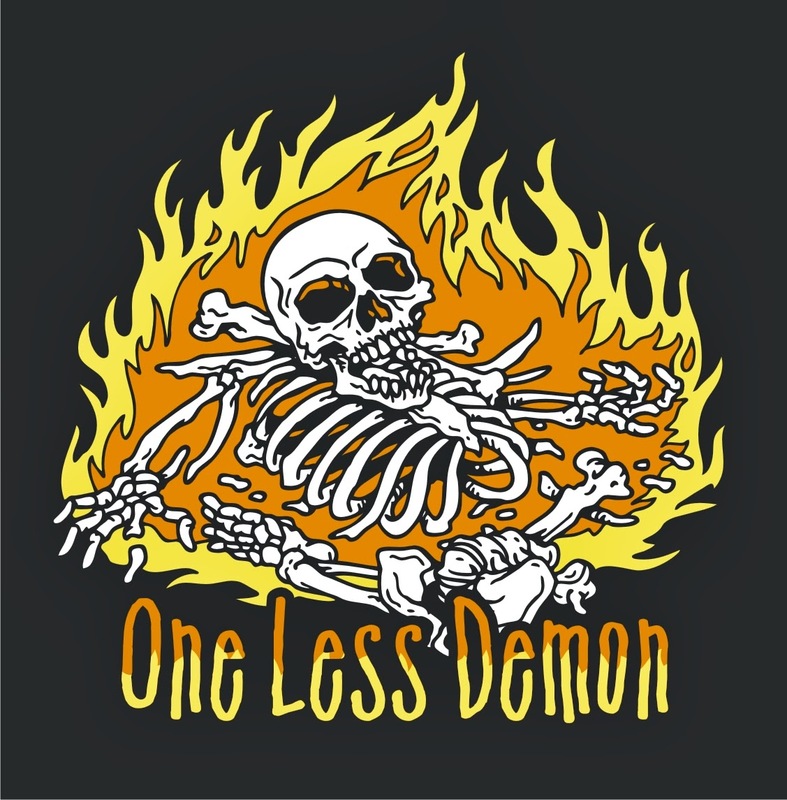 We wanted something that can be worn by all demon-hating souls, but also spoke to the ever recurring nemeses of our boys. Whether it's Crowley or the original yellow-eyed demon, or even one of the two Megs, our One Less Demon design covers a lot of ground. In celebration of the new tee, shipping is free on all shirts on our site (within the US). So shop now and show Dean, Sam and Cas that you're on their side. We are also extremely excited to let you know that we'll have this shirt and many more with us in the vending room at Creation Entertainment's Salute to Supernatural, October 25 to 27 in Chicago. If you're going to be there, stop by and say hi! And for a little parting gift, Carry On Our Wayward, a montage of the Road So Far, all the way back from season 1.